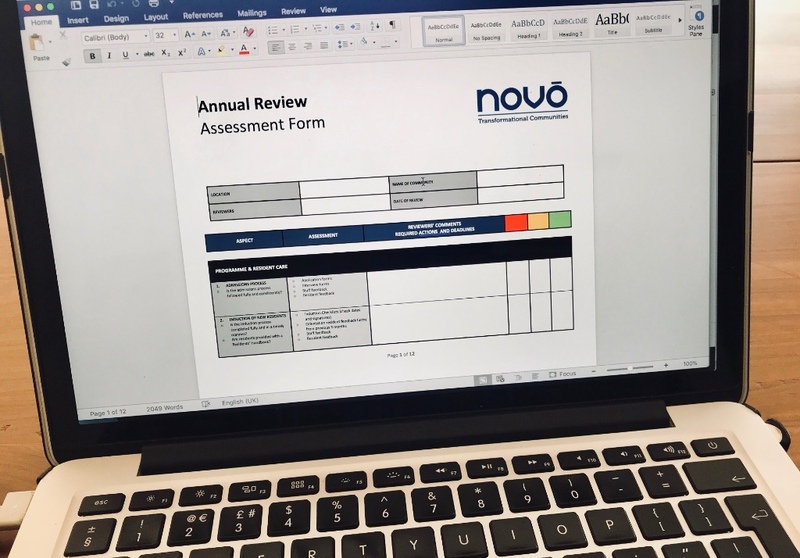 For the second year now we have put together an Annual Update which highlights Novo’s 2017 achievements and 2018 priorities. As you read it we hope you’ll be encouraged and inspired as, together, we seek to create many more transformative communities in developing nations where hurting and broken people can find healing, wholeness and hope! 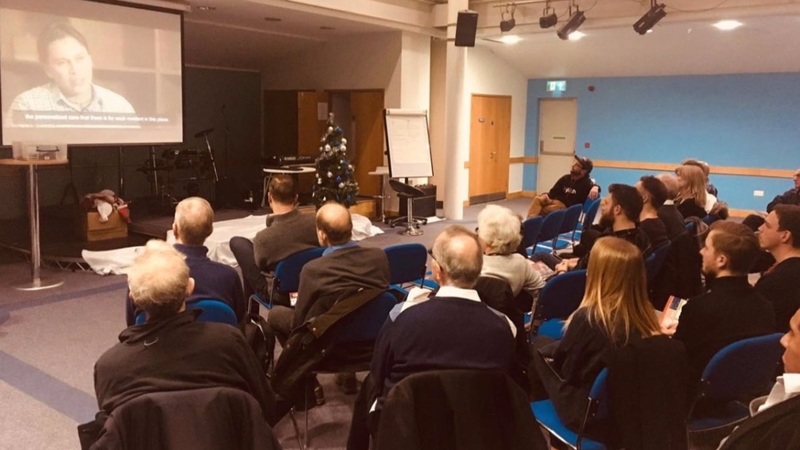 As we trust in God to provide all that we need can we ask you to prayer with us and consider joining our support team by setting-up a REGULAR MONTHLY DONATION or making a ONE-TIME GIFT? 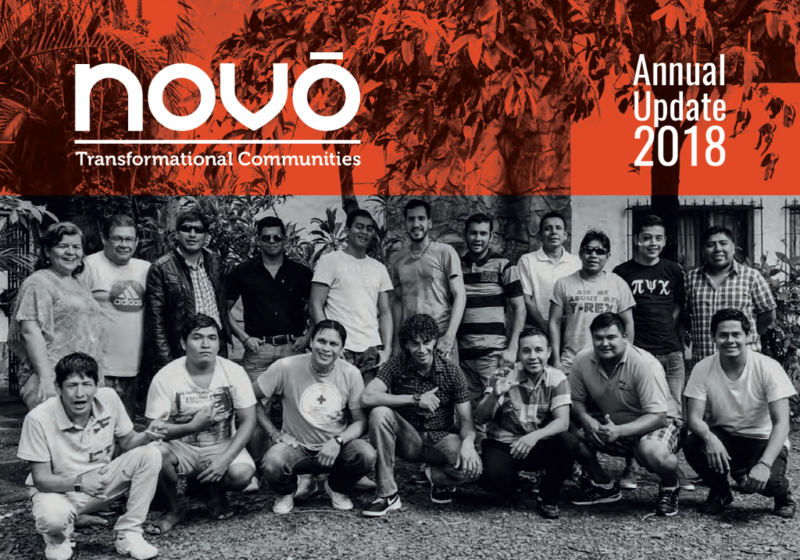 Since we last wrote lots of good things have been happening with Novō in Bolivia! 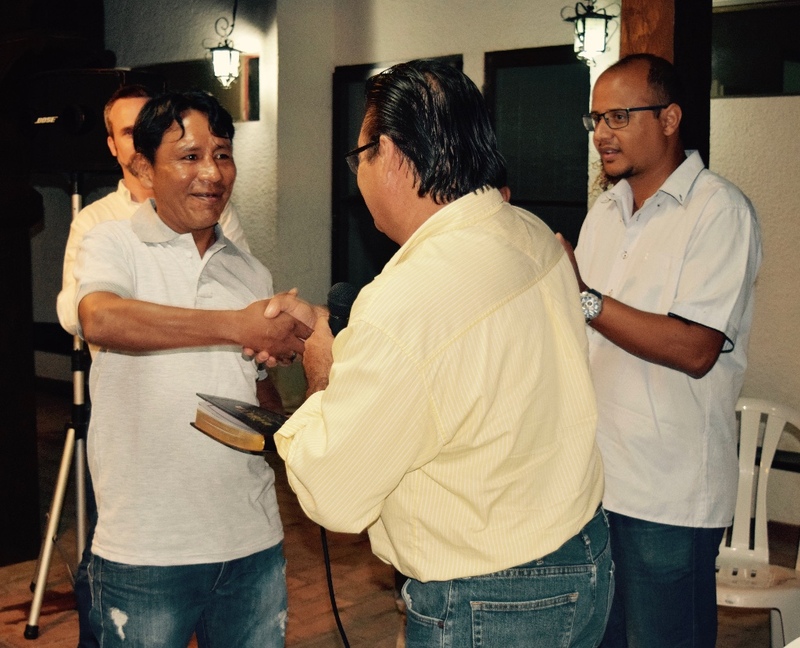 At the beginning of June we celebrated the graduations of two more residents – Jaime and Ernesto – in Santa Cruz. 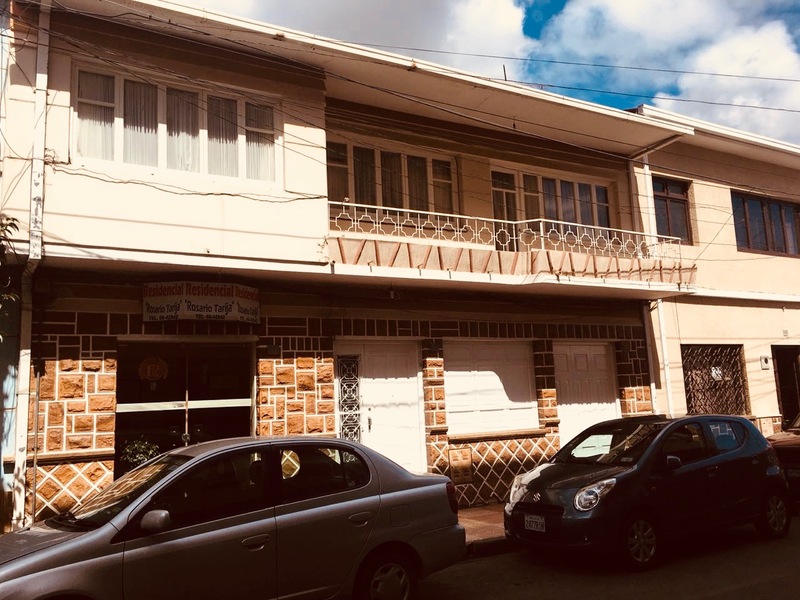 Novō Tarija took possession of their rented facility, with 5 individuals now engaging with it’s evolving non-residential programme. 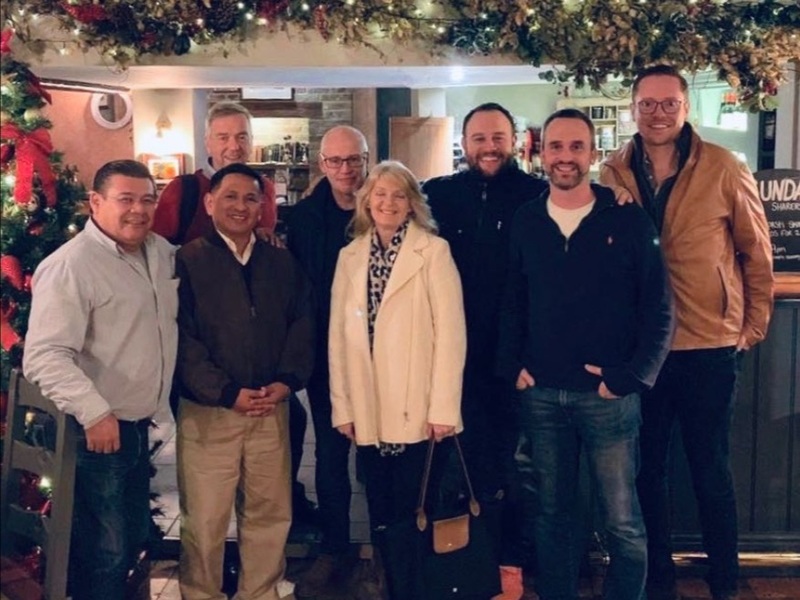 We said farewell to Rachel Burton, who is returning to the UK after 2 and-a-half years in Bolivia. 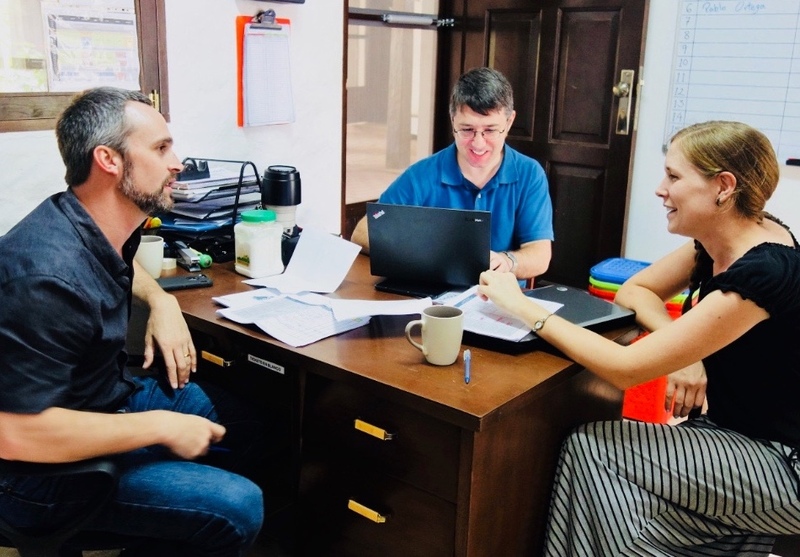 Rachel played an absolutely critical role in the formation of the Novō programme (particularly our therapeutic groups) and staff training. 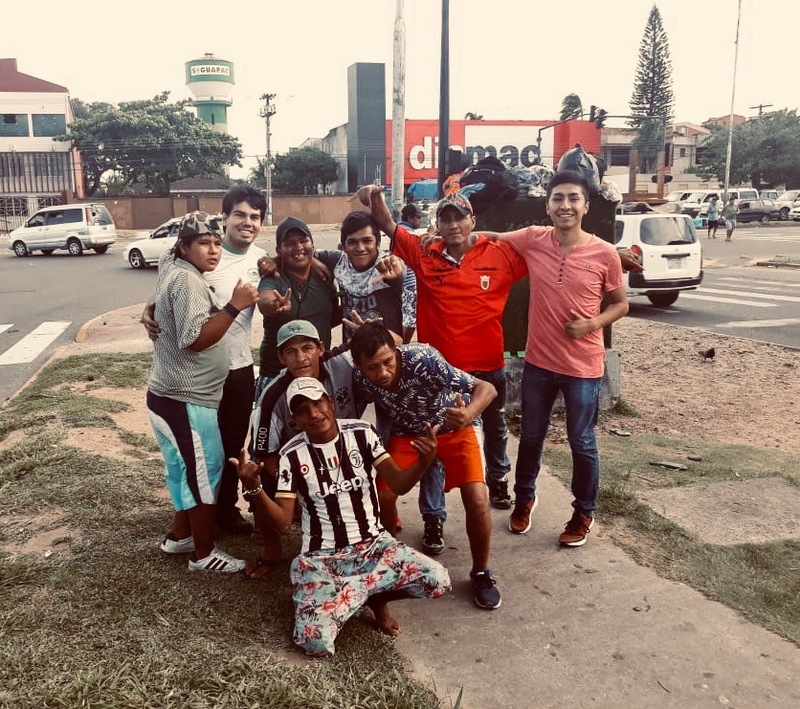 In Santa Cruz we were joined by a team from Three Hills Evangelical Free Church, Alberta, for a week spent painting, building, ministering on the streets, and encouraging the guys on the programme. 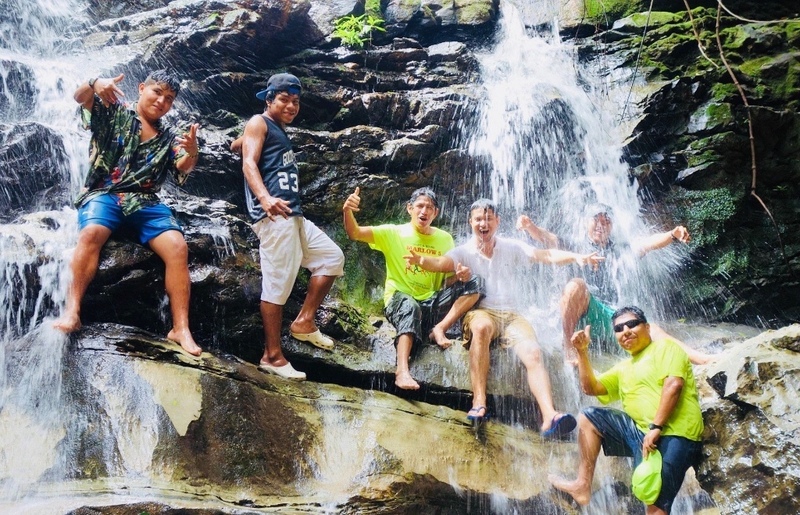 These are the highlights, but each week a huge amount of work goes on – meals are served; medical attention provided; 1-1 sessions, therapeutic groups, and discipleship groups are delivered; new residents are welcomed (and, of course, sadly others leave prematurely); finances are administered; work teams are supervised; staff are coached – all with the purpose of glorifying God by offering healing, wholeness, and hope to hurting and broken people. 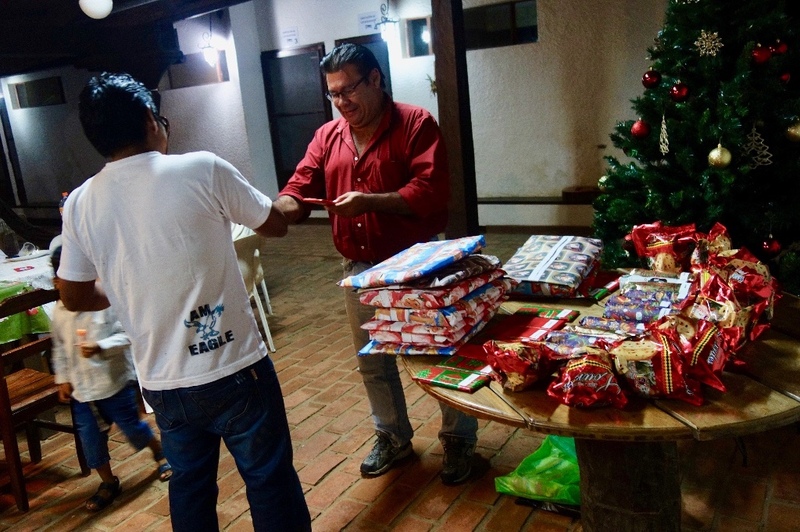 Ernesto, aged 40, was born and raised in the agricultural town of Yapacani, a 4-hour bus ride from Santa Cruz. 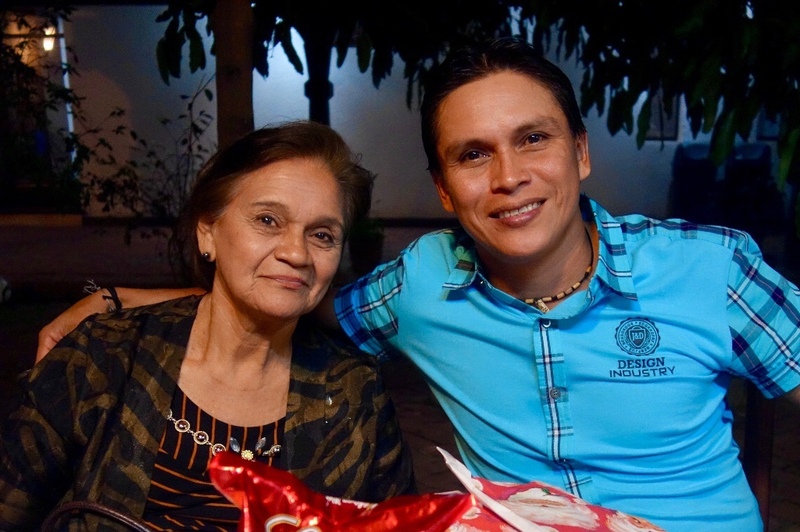 After his mother died when he was 9, Ernesto was raised by his sister, Juliana. He struggled at school which made him feel insecure and anxious. 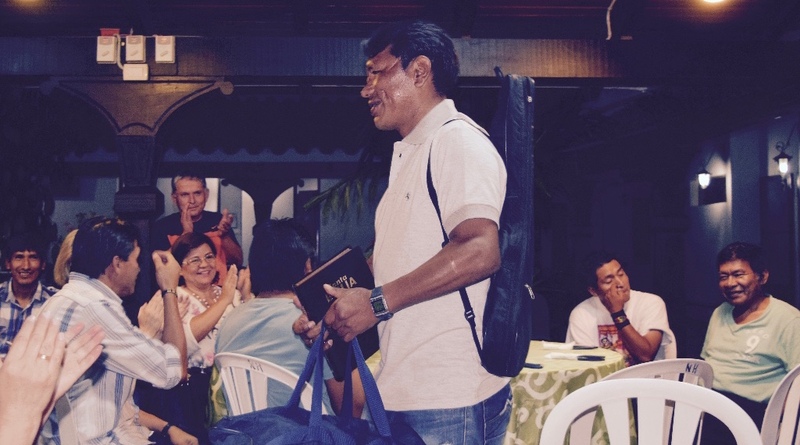 Having reached 4th grade level, he left school at the age of 13 to work as a farm labourer. 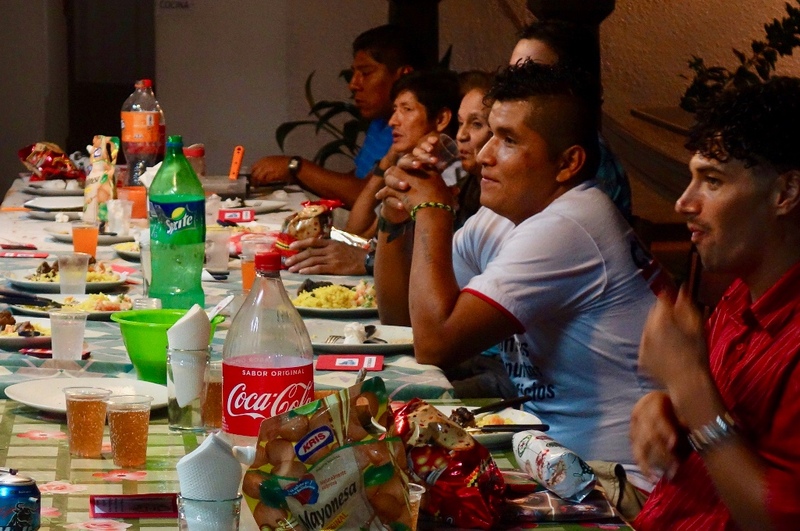 It was as a young farmer that Ernesto began to drink, first Chicha (an alcoholic drink produced from Maize) and then beer. Social drinking quickly developed into heavy drinking and then alcoholism. 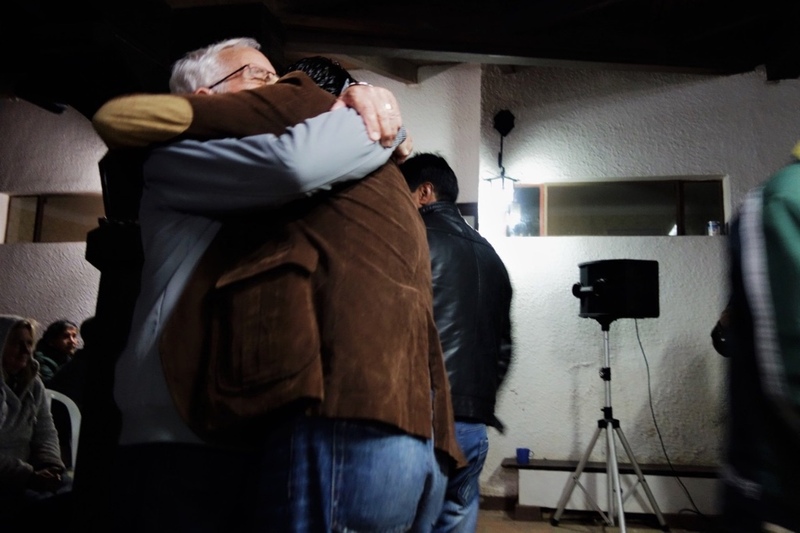 For the next 20-years Ernesto’s world would be dominated by alcohol, an addiction that cost him relationship with his parents, siblings, extended family, and (most painfully) his wife and children. Despite his descent into long-term alcohol addiction, his sister never stopped believing that Ernesto could change. 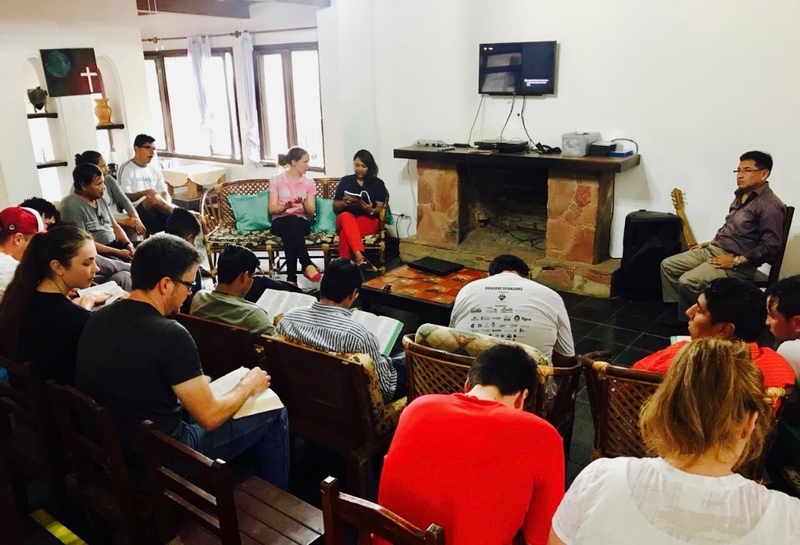 At the start of 2017 her desire to help Ernesto led her to a Novō contact in Yapacani and Ernesto joined the Novō community in Santa Cruz on the 16th September 2017. 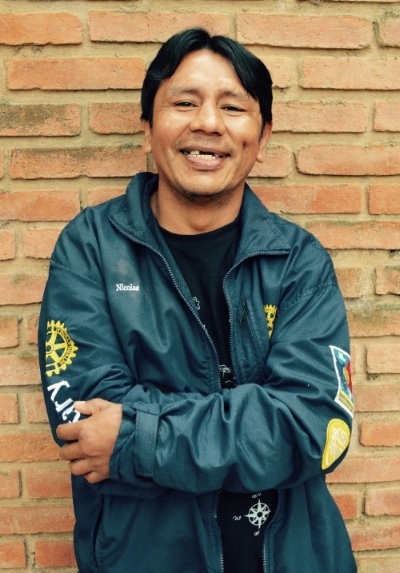 On first arriving Ernesto feared that he wouldn’t be able to complete the 9-month programme. 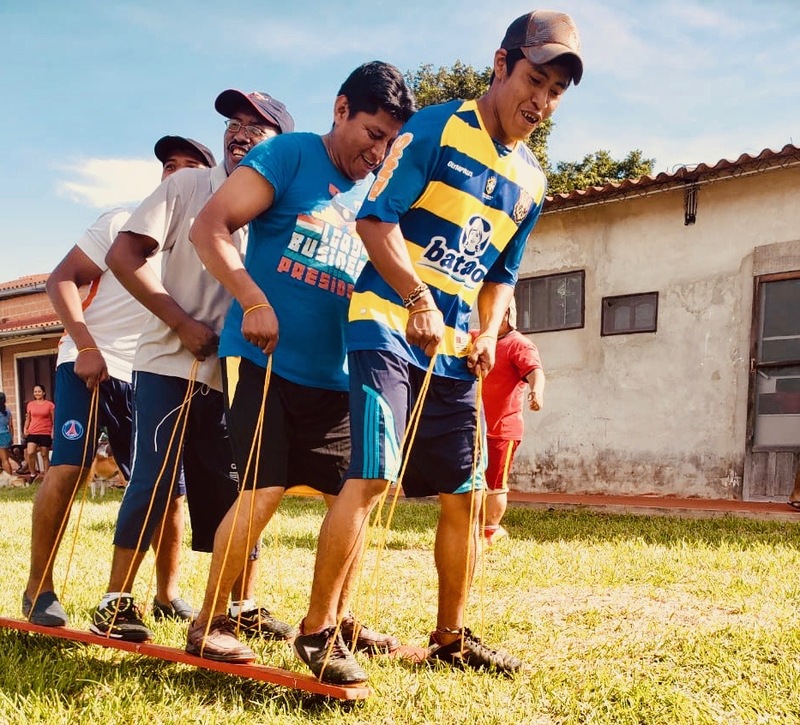 However, as he began moving through the programme, tackling the ‘objectives’ of each stage, engaging with 1-1 sessions and groups, and experiencing the love and support of the community, Ernesto realized that being with Novō was a privilege and an opportunity not to be missed. 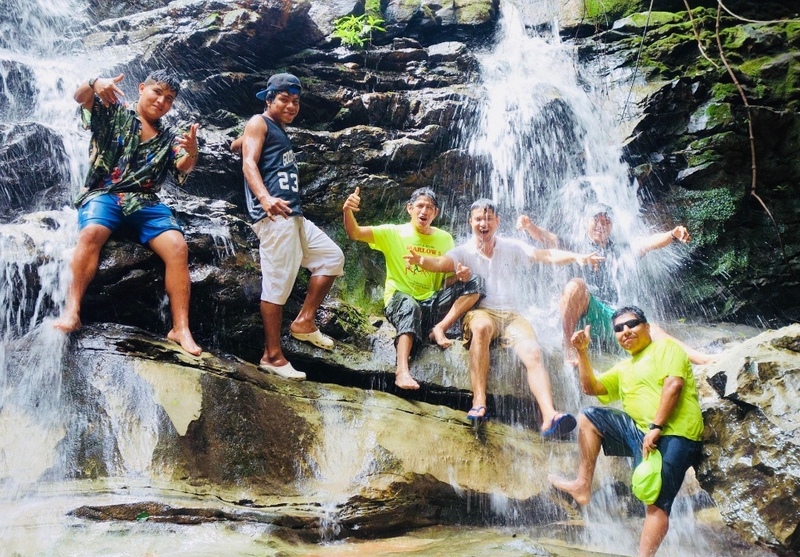 In his own words, started to “open his heart” to the Novō staff team and let himself be supported in his recovery process. 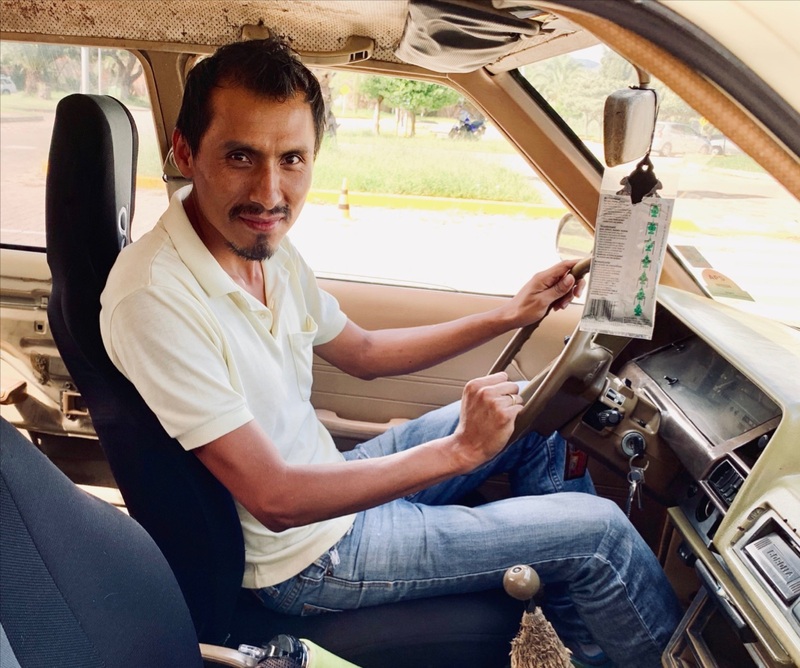 Ernesto graduated on 4th June 2018 and has returned to Yapacani where he is working on a citrus farm. It’s a familiar place but he is rebuilding his life there on a new foundation. 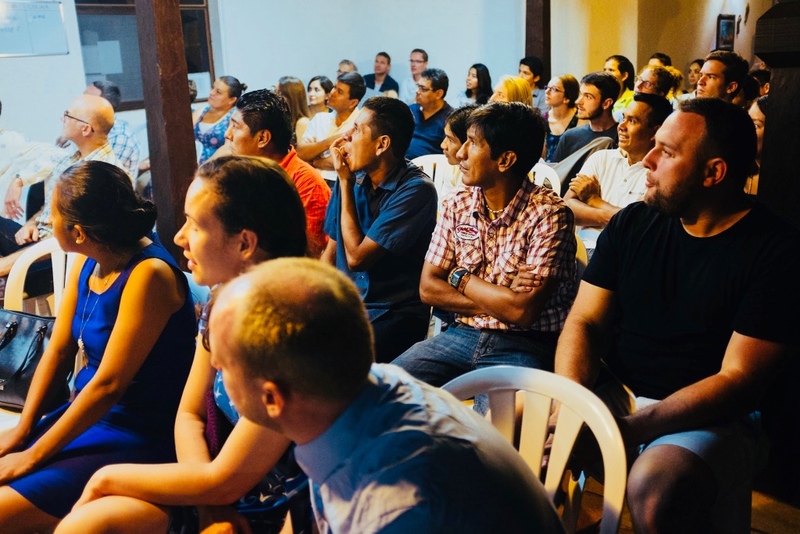 Ernesto has a good group of people around him to support him through difficult times and he continues to strengthen his faith in God by attending a local church. Although he still cannot see his children, he has not lost hope of being able to be a part of their lives once more. 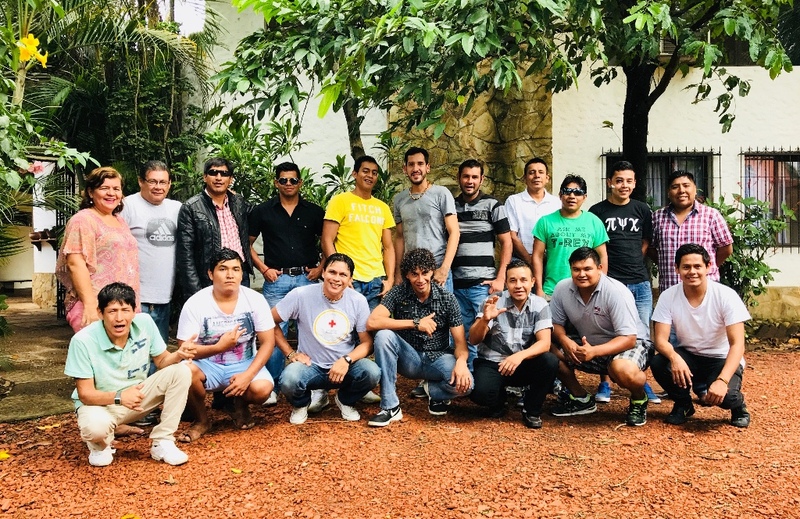 As we celebrate the latest set of Novō graduations we give thanks for the support team whose prayer and financial support create the opportunities for men like Ernesto and Jaime to seize! A work like Novō doesn’t get off the ground or grow without the input of a huge number of people. We see the Kingdom come as we work together. Lives are transformed as we bring our distinct gifts and diverse resources together and put them into God’s hands. 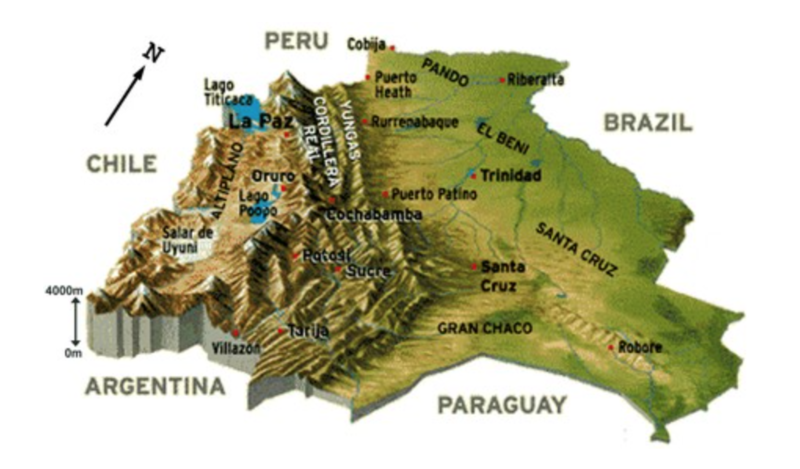 This truth has been so evident to us in recent days here in Bolivia. 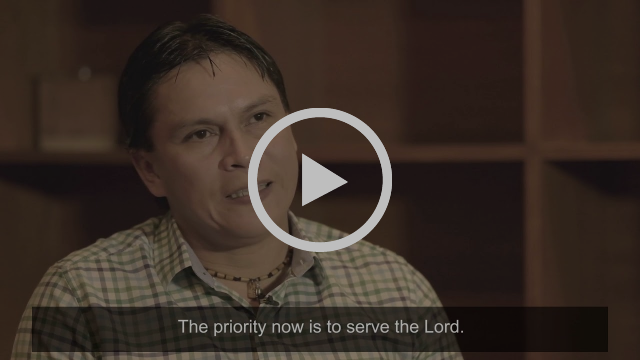 The Cardinal family from McBride, British Colombia, have been investing in seeing lives transformed in a completely different way! 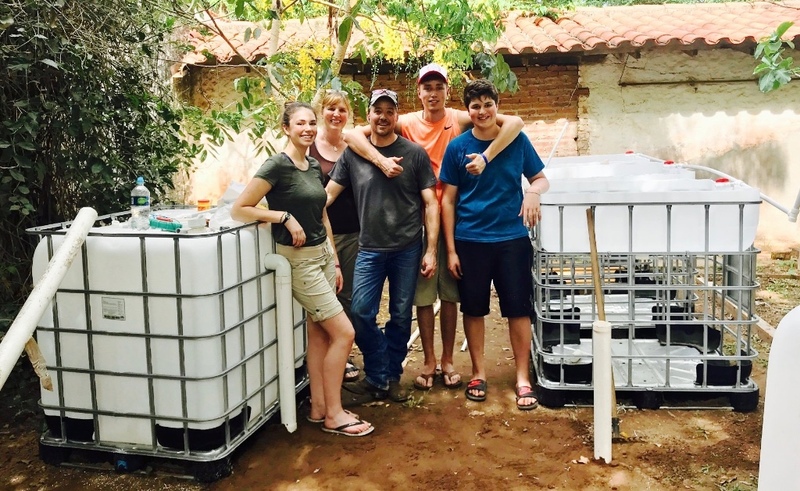 Buddy, Devanee, JP, Diquita and Clay travelled to Bolivia as a family to set up a small aquaponic fish farm at Quinta Totaices. 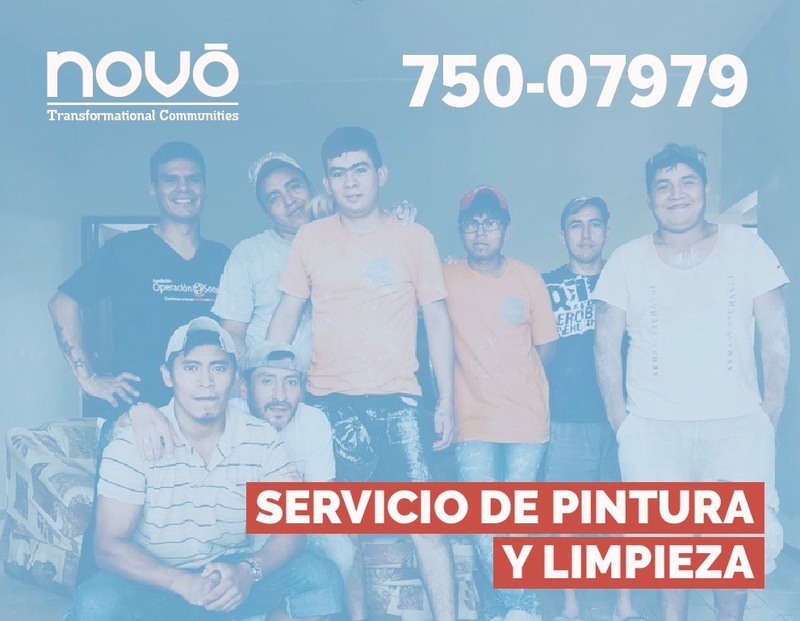 This installation will provide skills training for Novō residents, a source of food for the project, and (potentially) a future income stream. 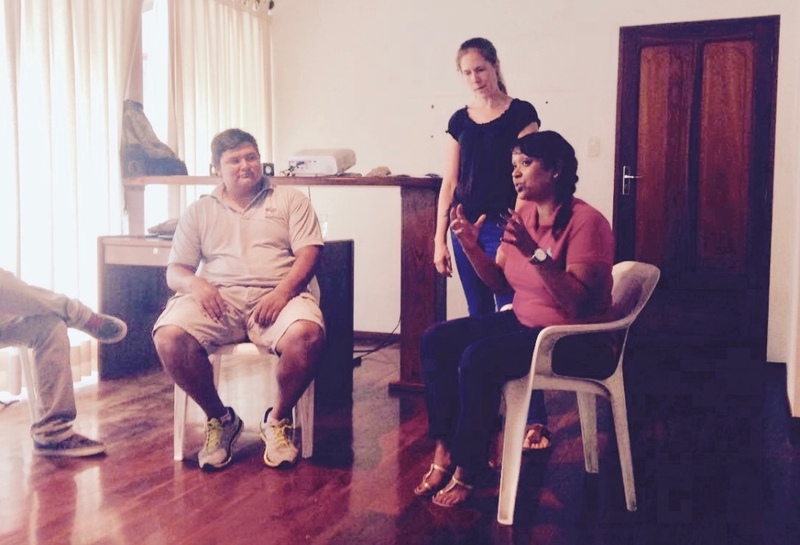 Last week, the team at Quinta Totaices benefitted from a week of training with Atarah Jacobs, one of our UK Trustees. 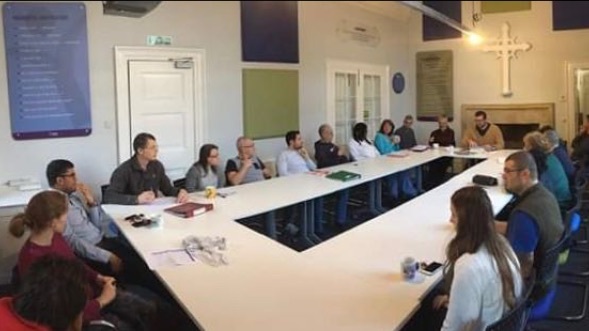 Atarah, who has a decade of experience on the therapeutic team at Yeldall Manor and a Masters Degree in Integrative Psychotherapy, addressed subjects such as teamwork, therapeutic group facilitation, boundaries, and relapse prevention. 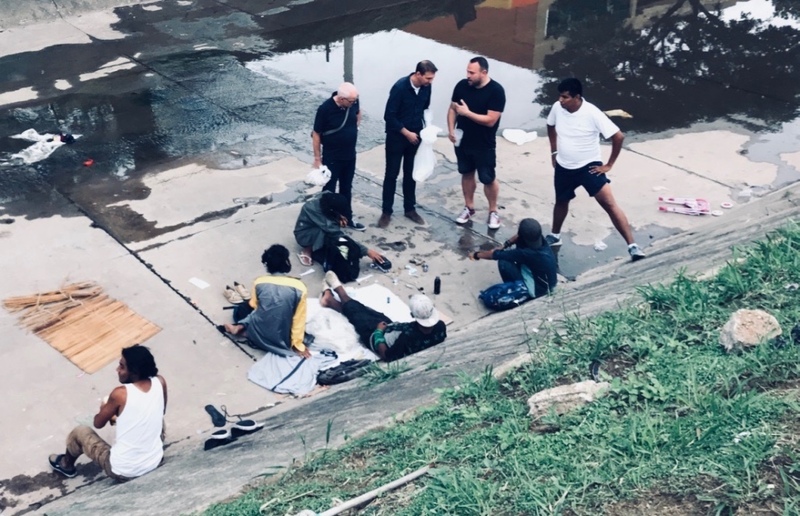 One of the most significant moments for Atarah during her time in Bolivia was a visit to the canals where many of Santa Cruz’s street addicts spend their days and nights ‘living’ in small communities of up to 50 people. Our guide on this visit was Lincoln. Lincoln is a key member of the team here who goes out at least once a week, often in his own time, to reach out to these men and women. 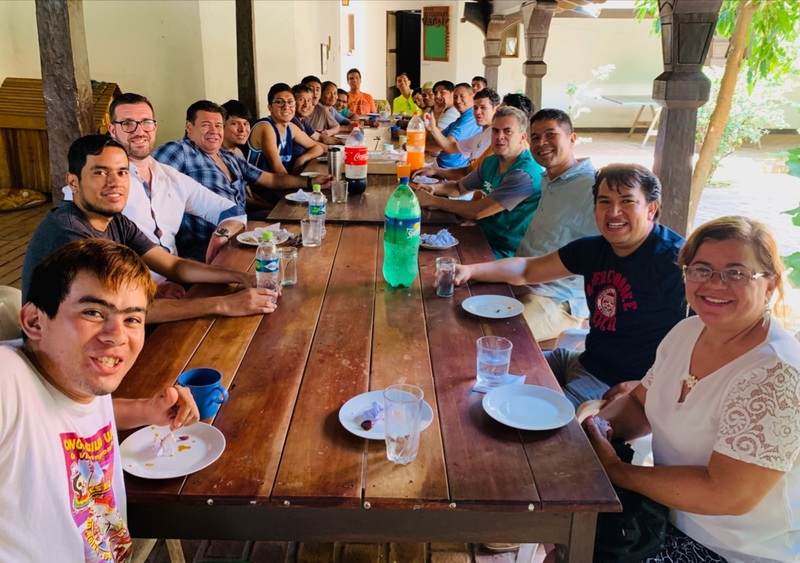 On Friday 27th October, we gathered together around a delicious meal prepared by our incredible cooks, Gaby and Kevin, to celebrate the graduation of Ulises! 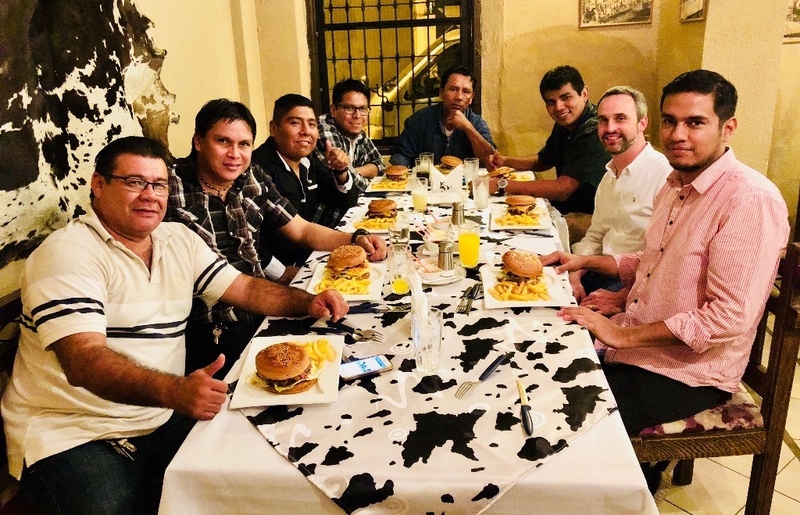 In attendance were the whole staff team, members of Ulises’ family (who have sought to help him over many years), his Pastor, and other friends from his church family. 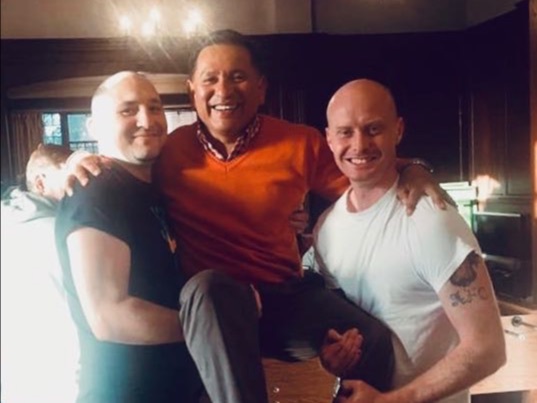 As we celebrated what God has done in Ulises’ life, it was so good to be able to publicly thank and honour the members of the local team here whose love and sacrifice made it possible. 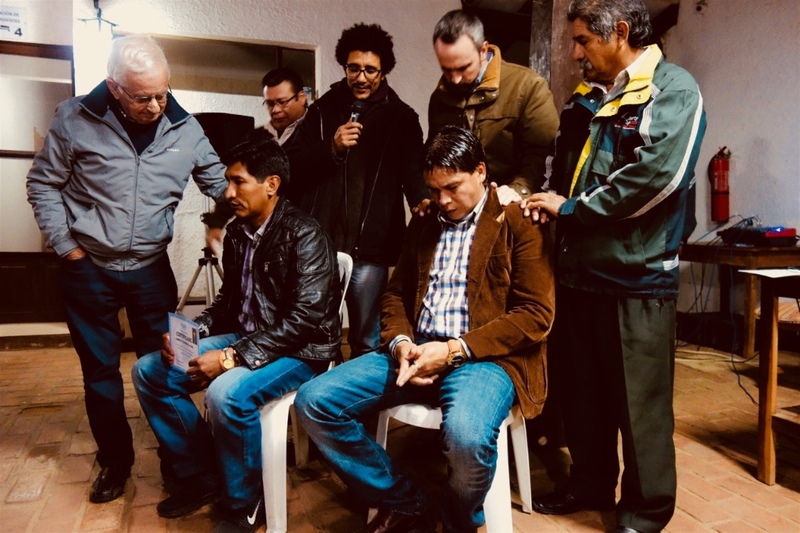 Novō’s mission is to glorify God by offering hope, healing and wholeness to hurting and broken people – to the ‘the least of these’ (Matt 25:40). It’s such a joy to see the local team here doing just that, day by day, and to celebrate their work. 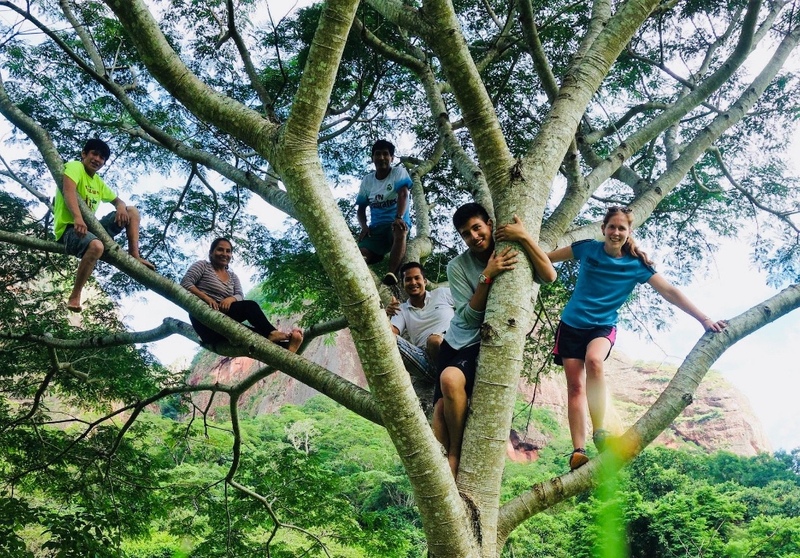 It’s also important to celebrate the role that each of you play, as the extended Novō ‘family’, in making it possible for that offer to be made, and for lives to be transformed. 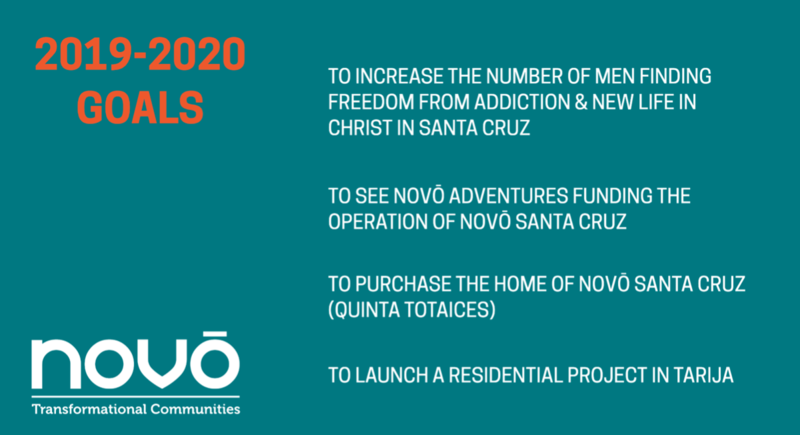 We’re in an exciting time of transition with Novō at Quinta Totaices. 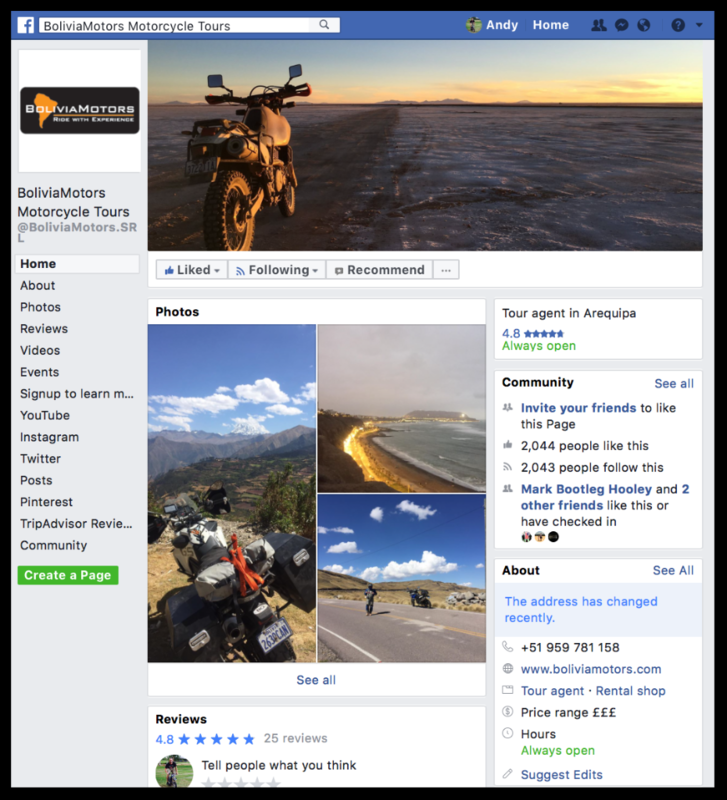 There is a real sense of excitement/anticipation as we move out of the launch phase of the project and into a period of consolidation and development. 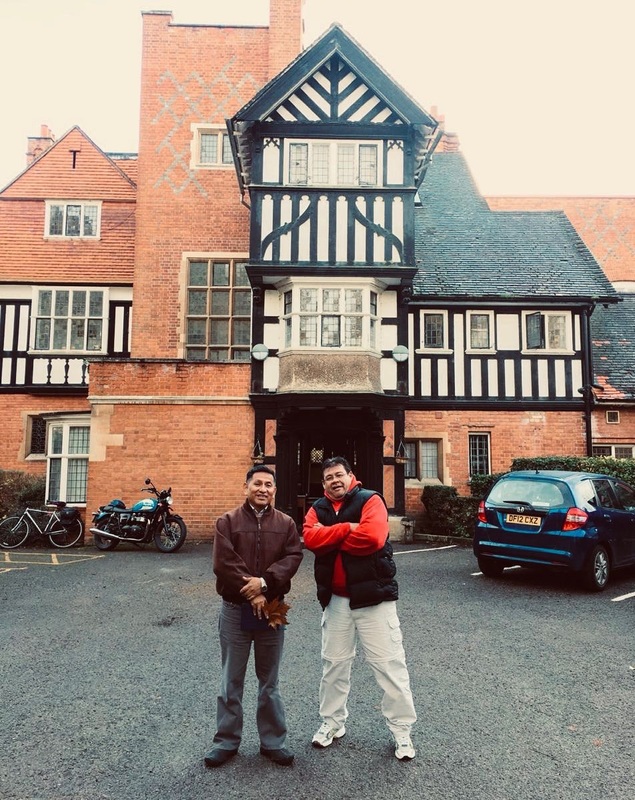 Life at the Quinta feels increasingly established: the staff are growing in experience, the work element of the project is developing, and a good group of residents are at various stages of their programme. We are pleased to be able to announce that we have welcomed a new Project Coordinator to the staff team! 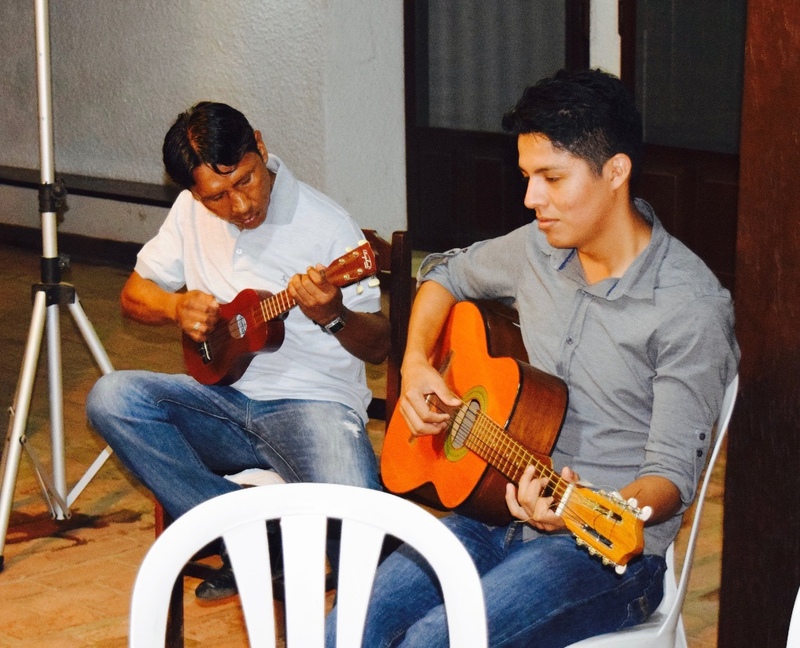 José Ernesto completed his time with us in July so that he could move to London to be closer to his fiancée. 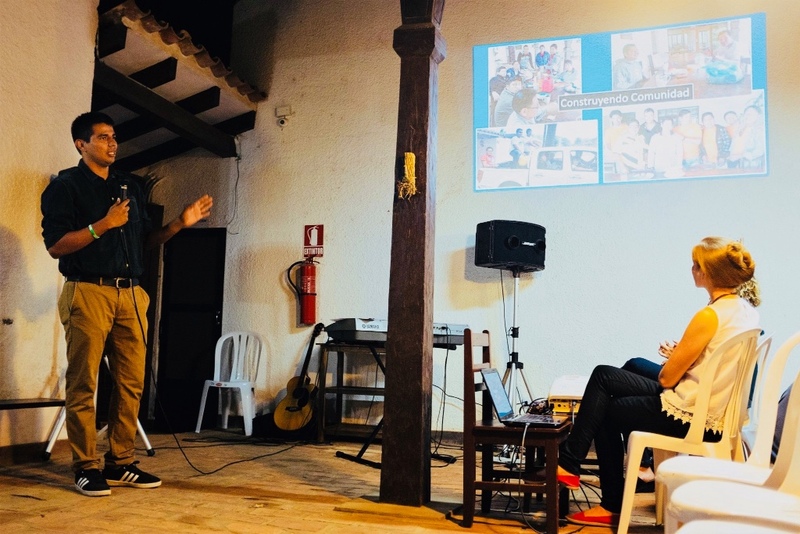 We’re immensely grateful to José Ernesto for his hard work in launching the project, and his dedication to the guys on the programme. José Ernesto’s successor, David Salazar, was appointed at the end of July. 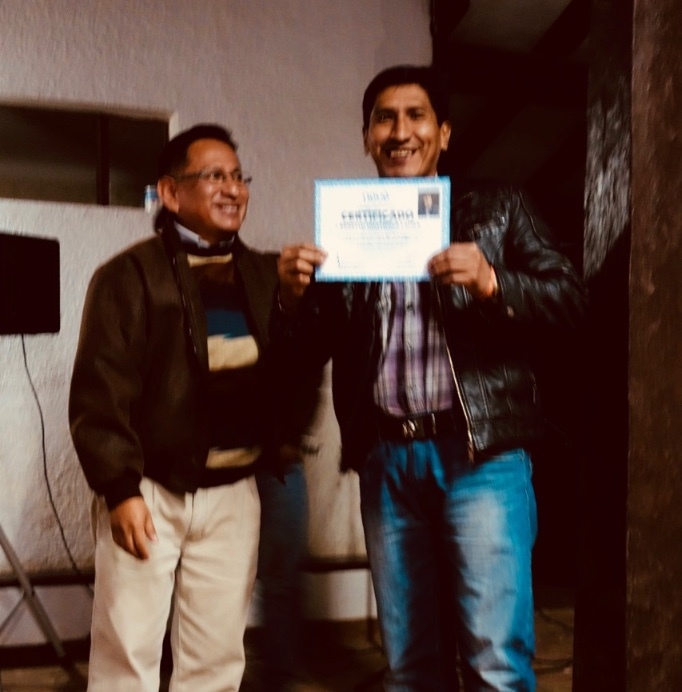 David is a man with great leadership qualities, developed over more than a decade spent leading the work of a Christian discipleship training centre here in Bolivia, who we strongly sense is ‘God’s man’ to lead the next phase of the work at Quinta Totaices. 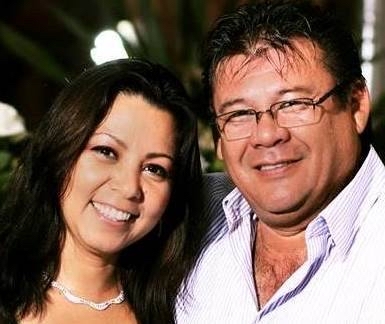 Please pray with us for David, and his wife Roxana, for God’s blessing to be upon their life together and David’s leadership within Novō. 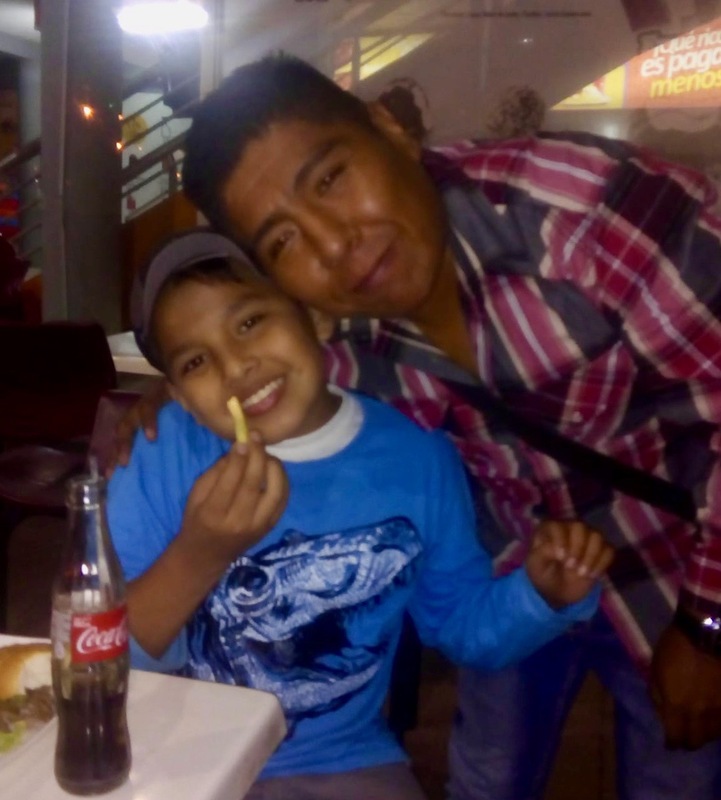 Our longest-standing resident, Ulises, has now completed his programme – a huge milestone for him, and for us!! 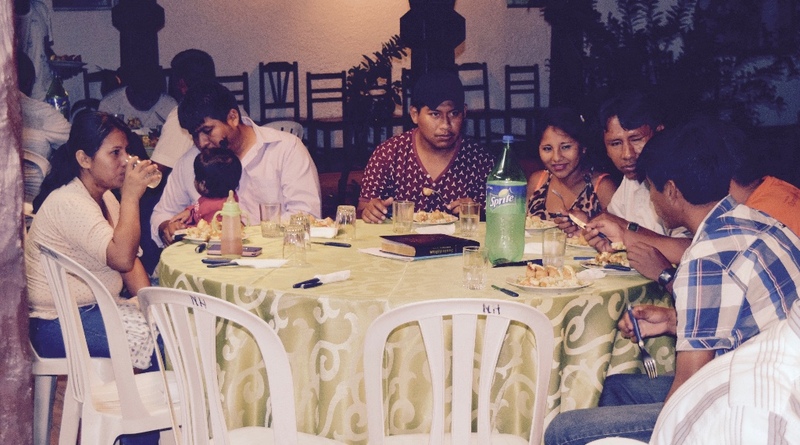 We look forward to sharing pictures of Ulises’ graduation event which will take place in the next few weeks. Ulises is still deciding what his next step will look like. 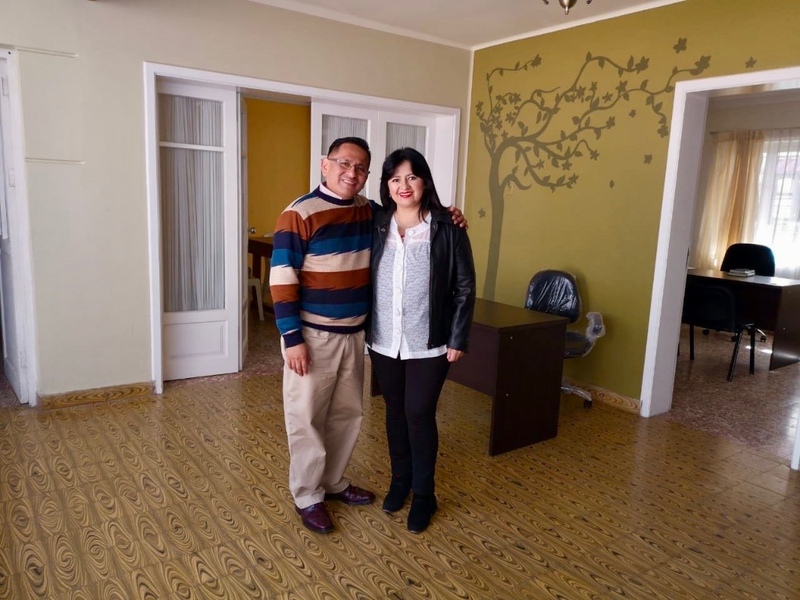 We are offering him the chance to remain living in the Quinta community, with more independence, while going off-site to work during the day time. We are hopeful this is what he will decide to do, so he can more easily continue to receive a high level of support during this phase of his recovery. 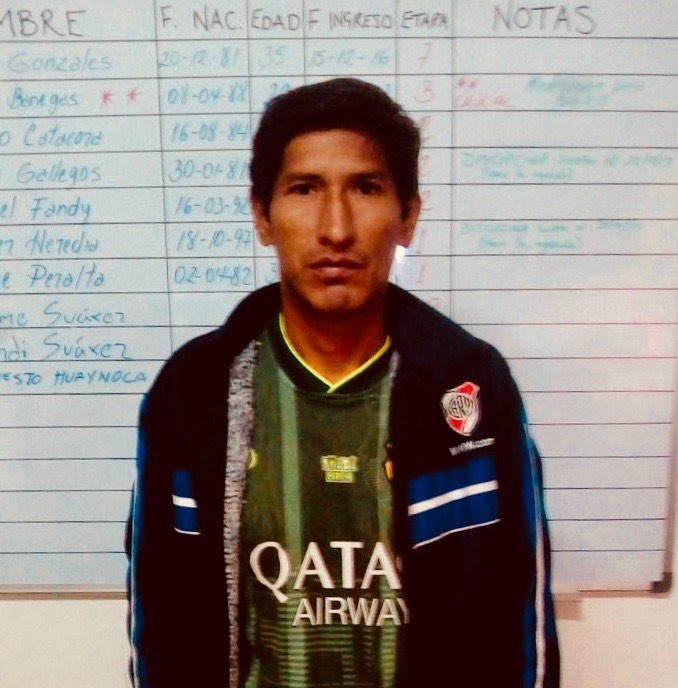 Please pray with us for Ulises – that he will continue to place God first in his life and make wise, life-giving choices about about the year ahead. 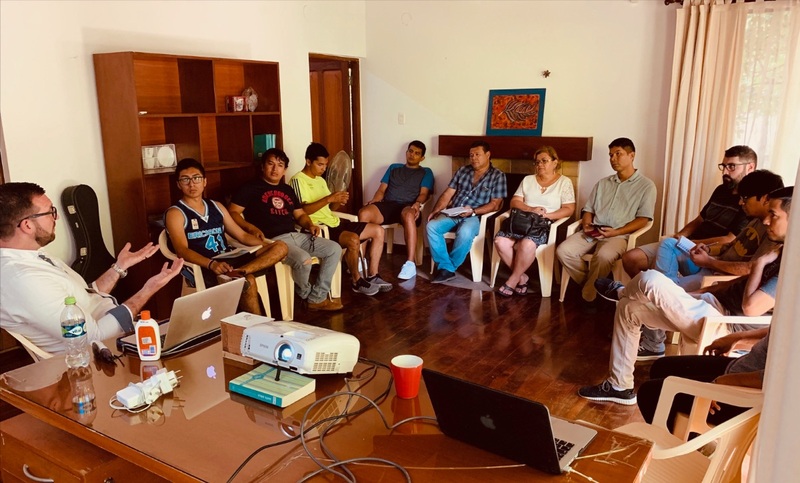 In November, Atarah Jacobs, a Novō UK Trustee and Yeldall Manor’s Training Manager, will be leading a week of intensive staff training for us here in Bolivia. 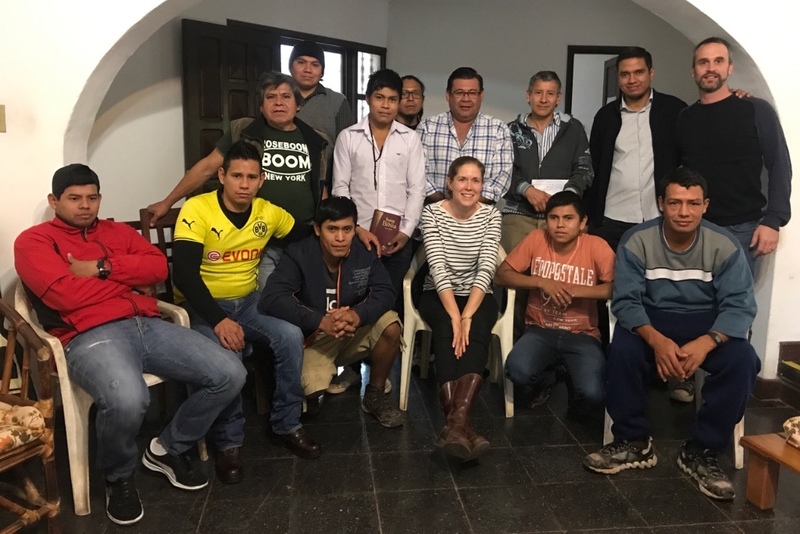 During the same period the Cardinal family from McBride Evangelical Free Church, British Colombia, will be coming to help us install and begin running a small aquaponic fish farm. 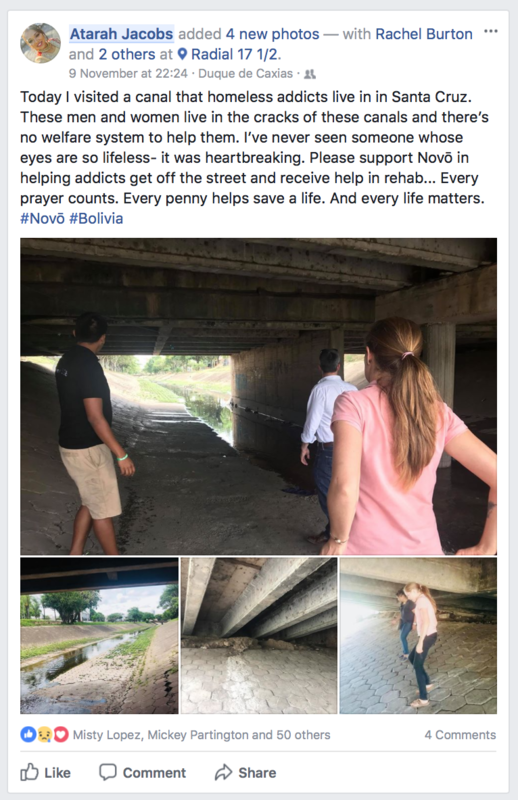 This will provide skill training for Novō residents, a source of food for project, and (potentially) a future income stream. 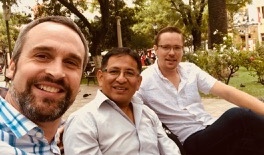 In January, David Fuertes, who is responsible for the therapeutic side of the programme, will return to Tarija to begin laying the foundations for the work of Novō in that part of Bolivia. This is a strategic and exciting development which we’ll share more about in a future update.